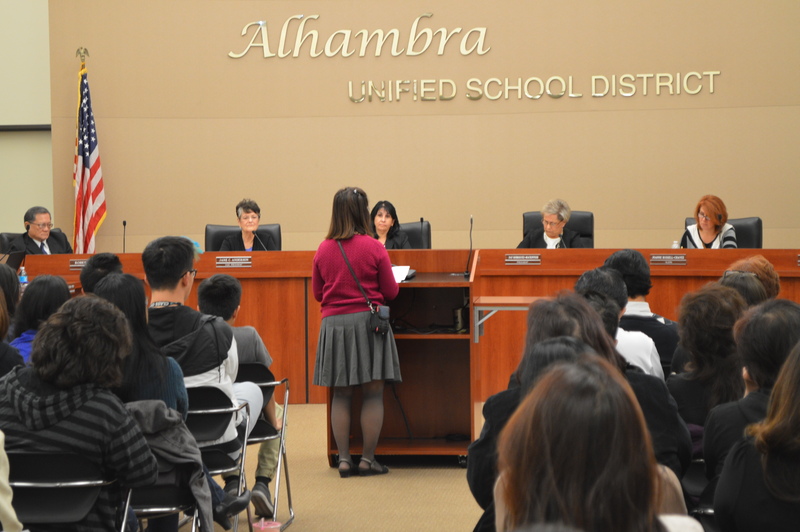 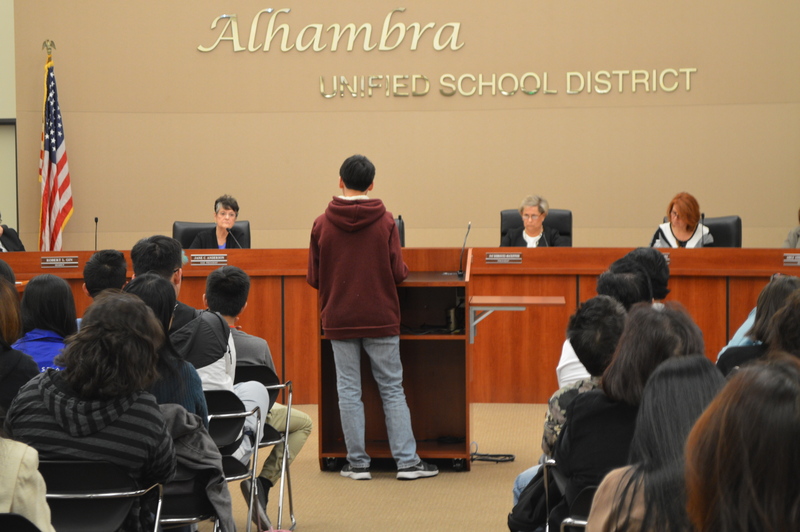 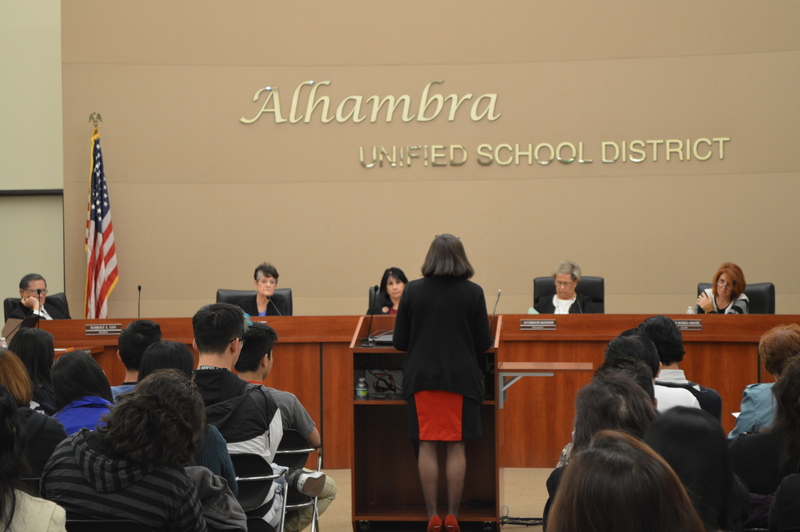 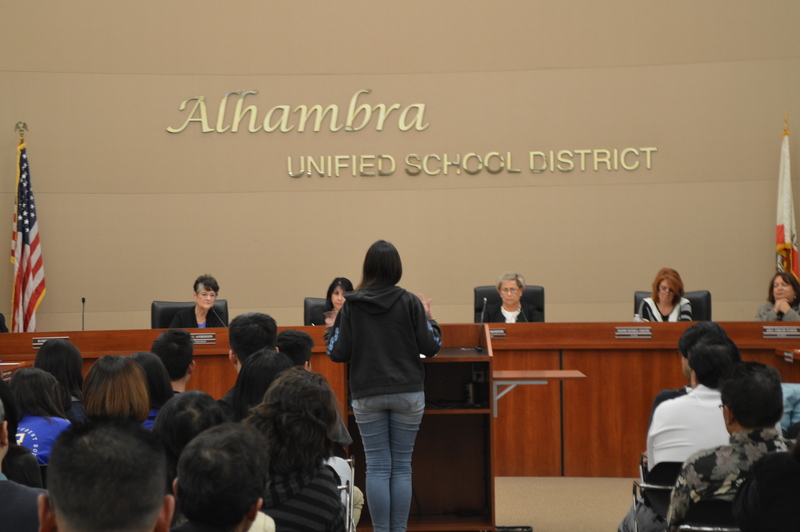 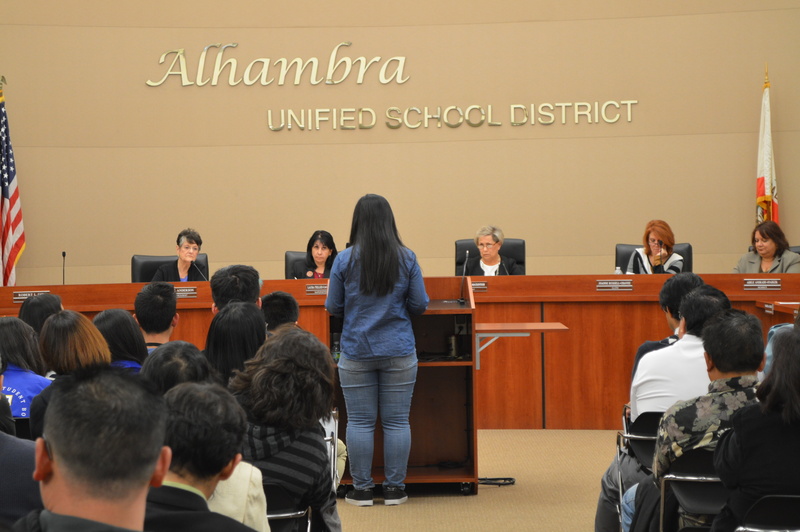 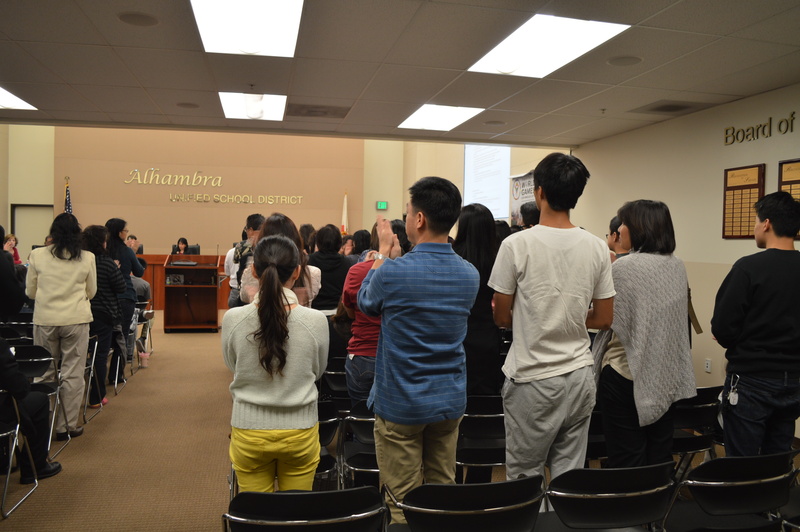 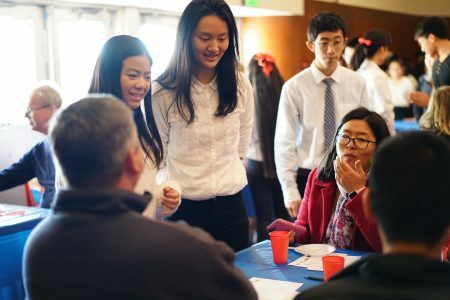 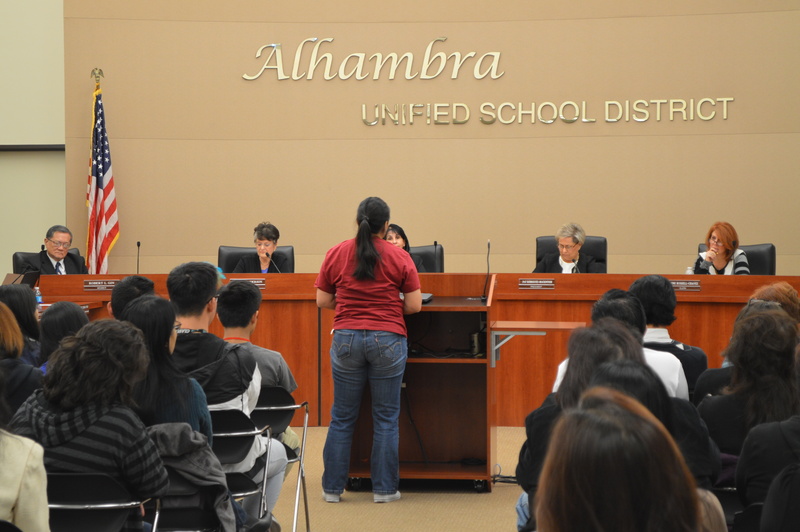 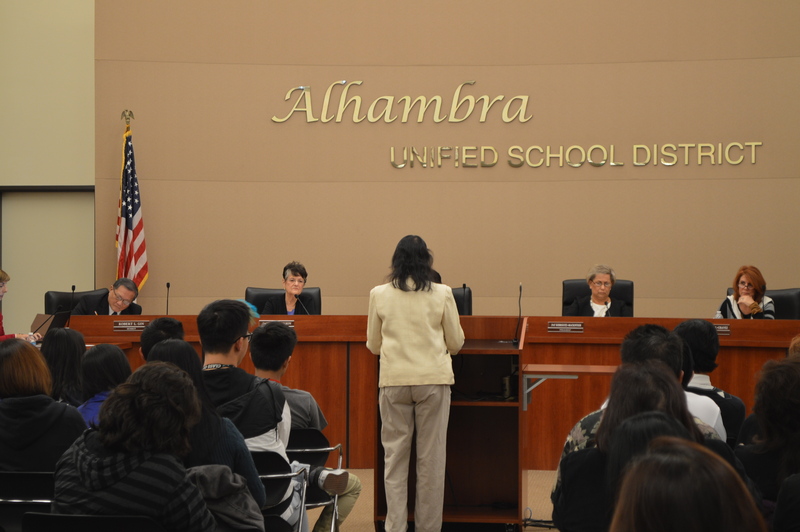 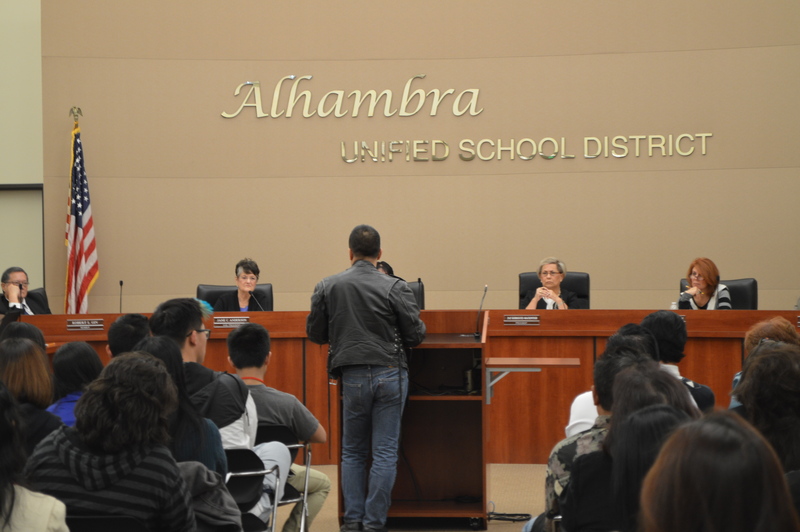 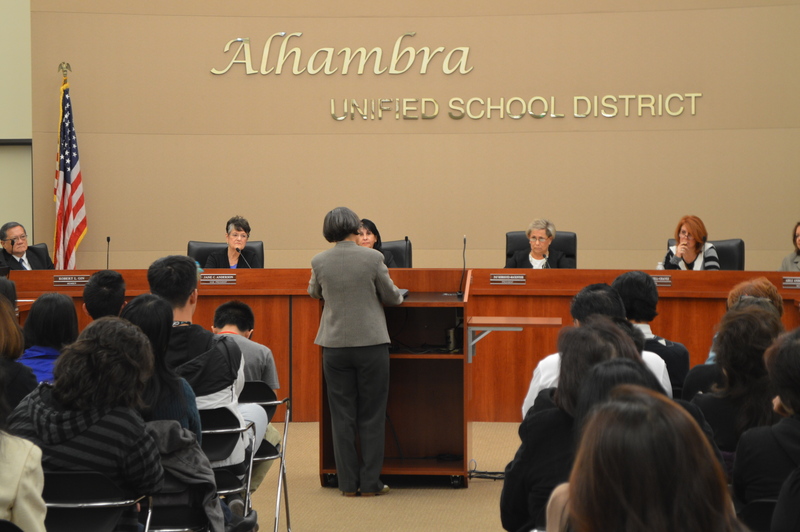 Keppel parents, faculty, and students attended the December 8 Alhambra Unified School District (AUSD) board meeting to discuss matters including the reassignment of former Mark Keppel principal Jacinth “Jas” Cisneros to the district. 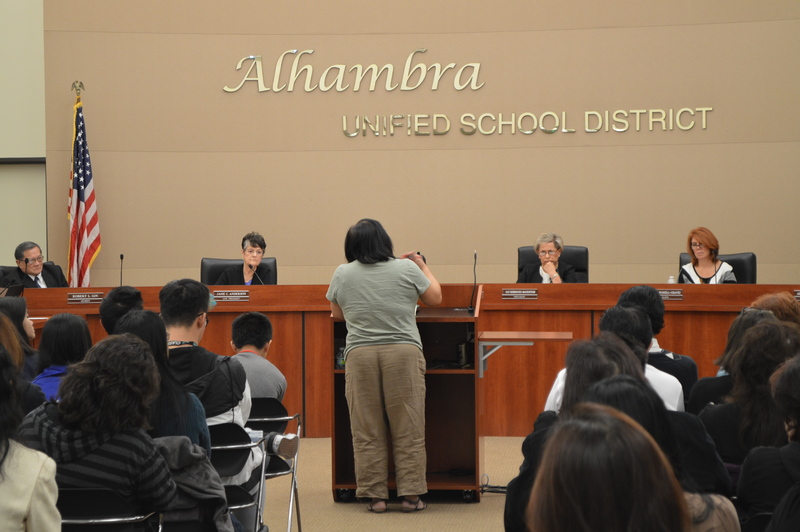 AUSD considered Cisneros’ reassignment due to undisclosed, confidential reasons concerning a recent incident at Keppel. 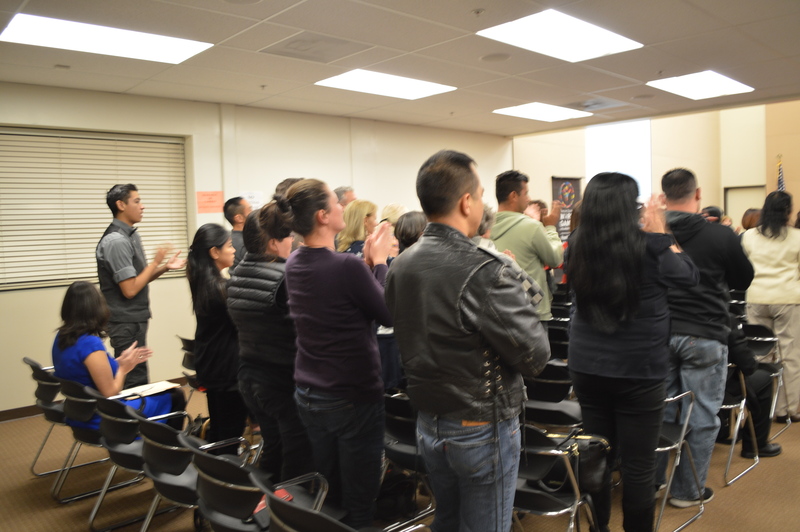 AUSD Board of Education Member Adele Andrade-Stadler mentioned the board’s consideration for the affected student and the parents involved in the issue that had removed Cisneros as principal. 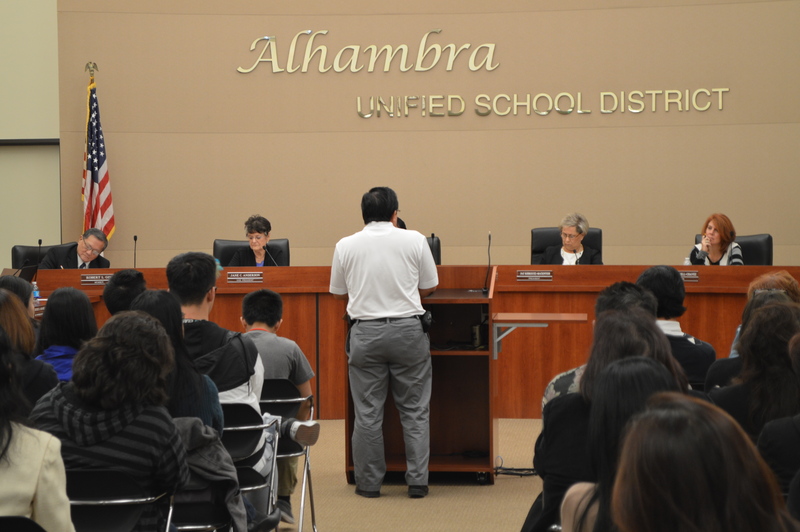 A meeting regarding the reassignment of Cisneros will be rescheduled at a later date, open to faculty and parents.